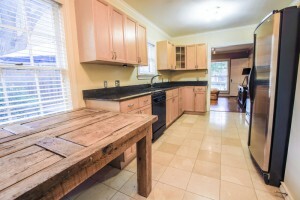 This home is located in the heart of the M-Streets. 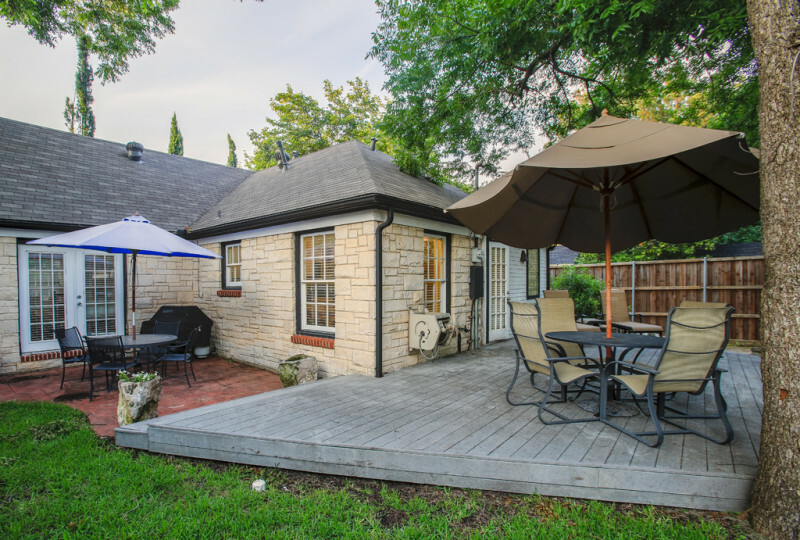 Built in 1940, this Austin stone residence retains the original architectural charm with its hardwood flooring,fireplace and abundance of oversized windows that let in natural light. 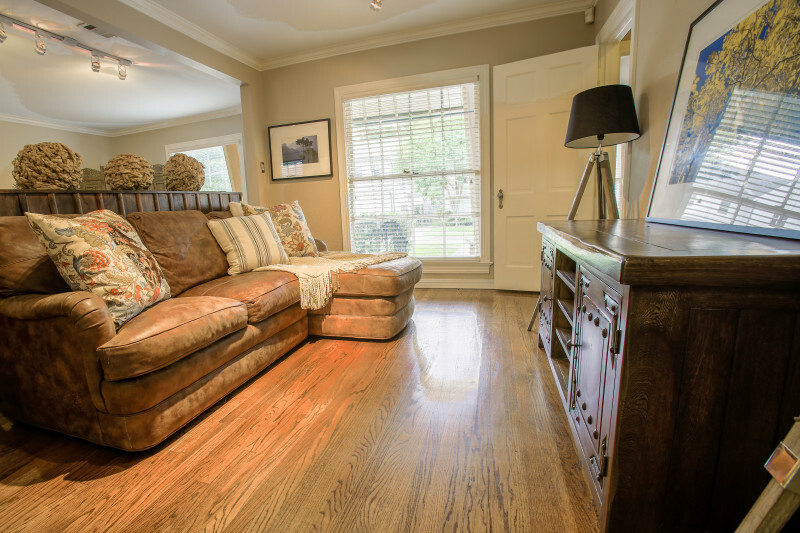 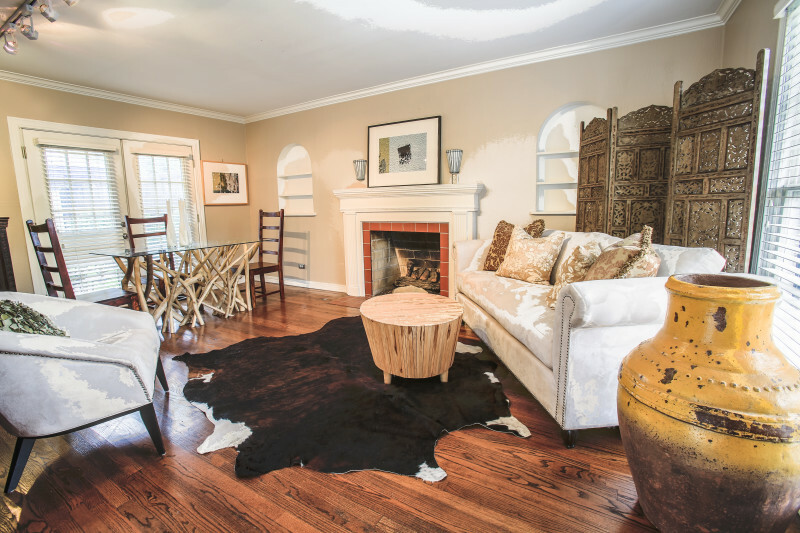 The living room features a fireplace and French doors that open out to the backyard patio. The dining room opens to the living area. The eat-in kitchen has been updated with granite counters and beautiful cabinets. Each bedroom has its own bath. 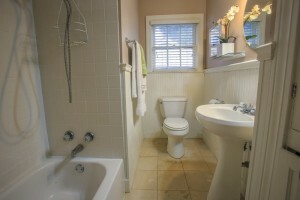 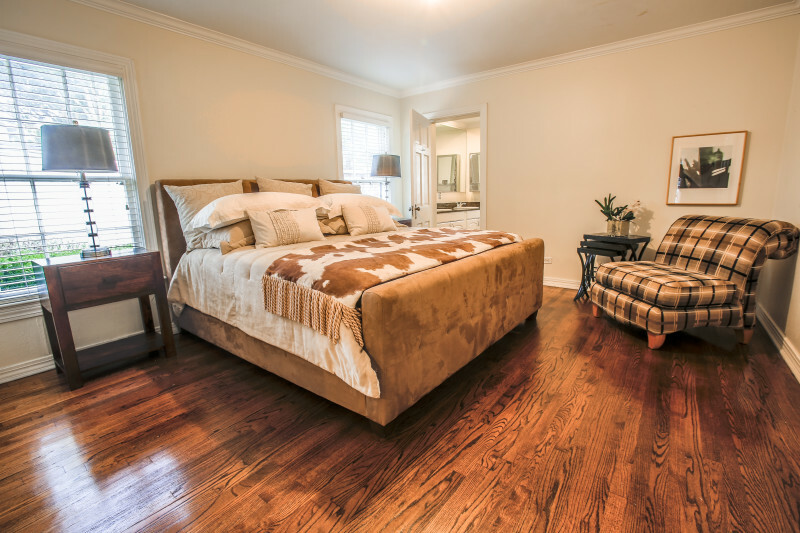 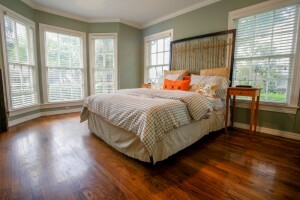 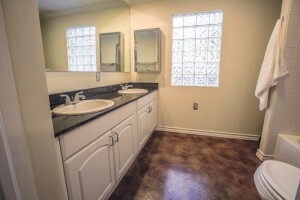 The master bath has double sinks and concrete floors. 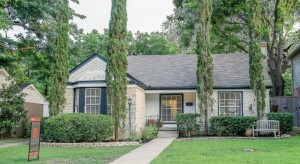 There is also a detached two car garage. 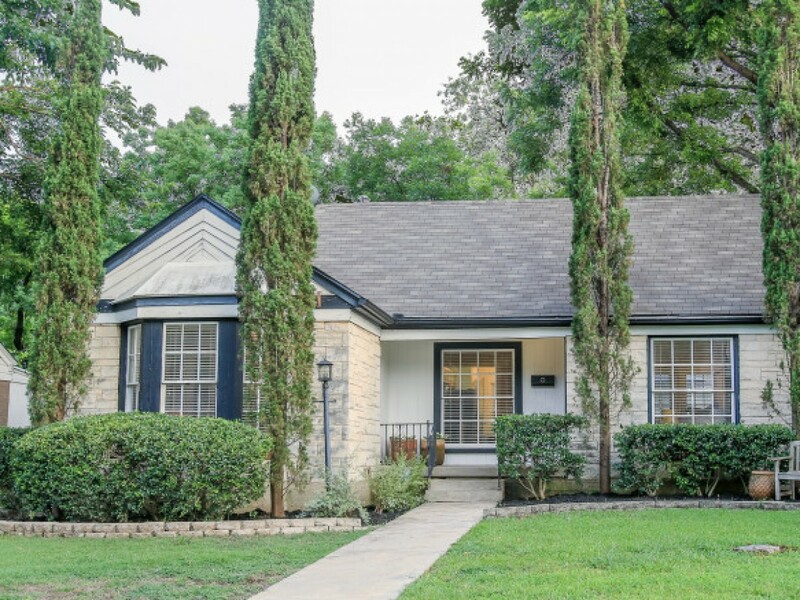 This updated two bedroom, two bath home in the Stonewall Elementary School zone is situated on a beautifully landscaped lot with mature trees. 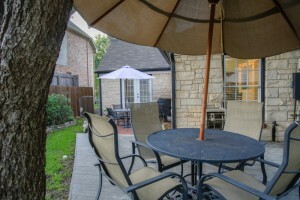 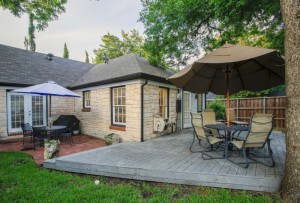 The backyard is perfect for outside living with the deck and patio.